A security guard was killed while trying to prevent a truck driver who was illegally dumping waste from leaving a demolition site. The drive has been arrested for murder. A truck driver accused of killing a security guard while illegally dumping construction waste has been arrested for murder. Minhang District prosecutors said that around 3am on June 27 the suspect surnamed Zhang was driving a truck loaded with construction waste to a demolition site, where houses had been pulled down. When Zhang was discharging the waste, the noise alerted a security guard surnamed Wang at the site. He shouted to Zhang, who ignored his warning. Wang called on his co-worker surnamed Li, who was having a break, for help. Li walked to the truck to investigate, prosecutors said. Wang had grabbed the windshield wiper to try to stop Zhang. Fearful of being fined, Zhang started his engine and prepared to leave the site. 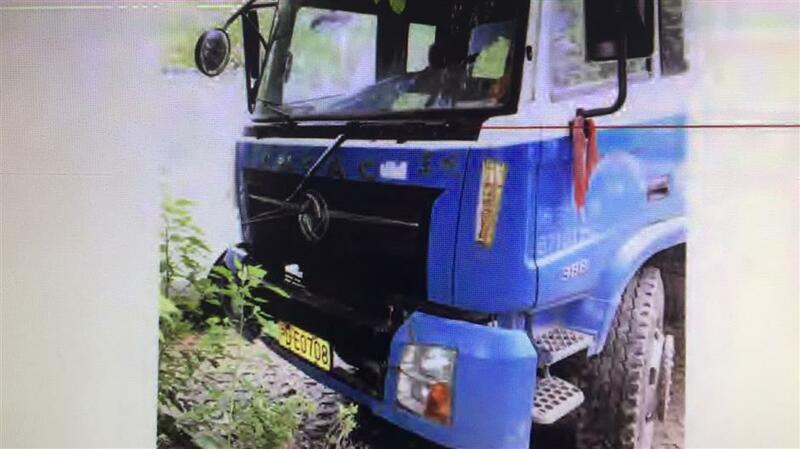 To stop him, Wang ran to the front of the truck, and jumped up to grab a windscreen wiper. But Zhang kept driving forward, prosecutors said. 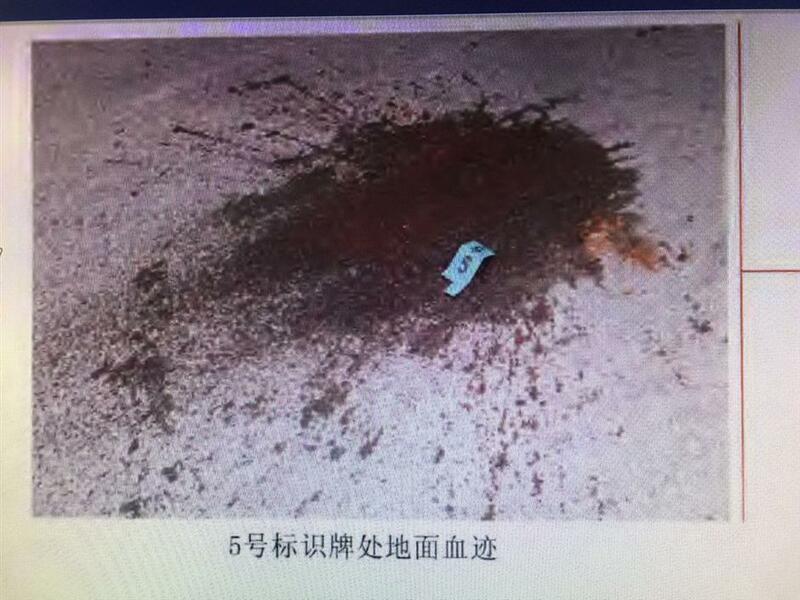 After being dragged 200 to 300 meters, Wang fell to the ground, at which point Li rushed to the scene and called the emergency services. Wang was pronounced dead at the scene, prosecutors said. 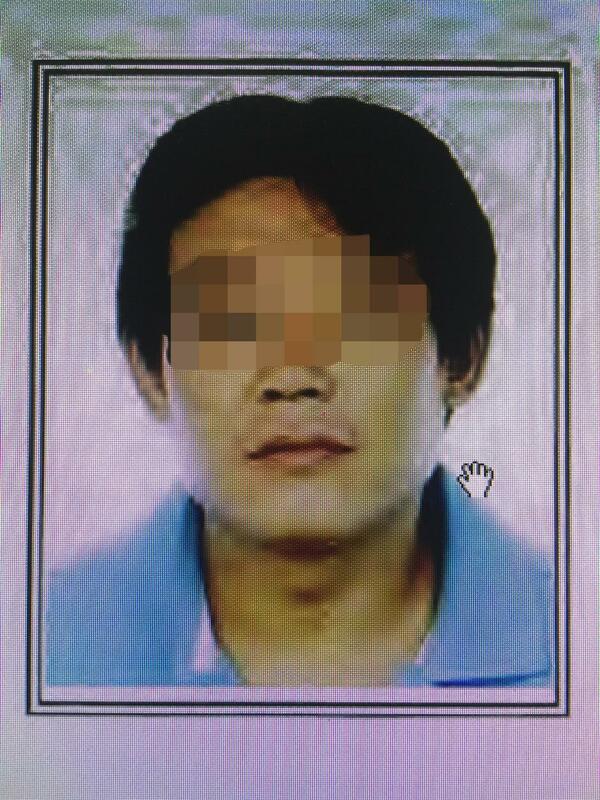 Zhang said he drove to Suzhou City, but was persuaded by his brother to hand himself over to police the same day.